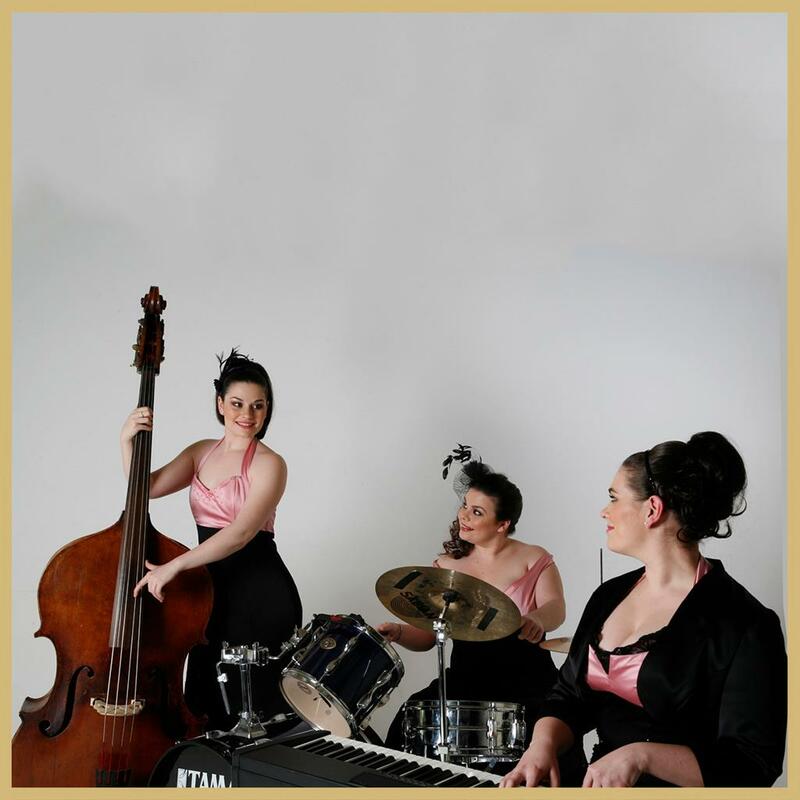 In this one-of-a-kind performance, the ladies sing sophisticated Jazz & Latin standards in three-part harmony whilst accompanying themselves on piano, electric double bass and light drums. 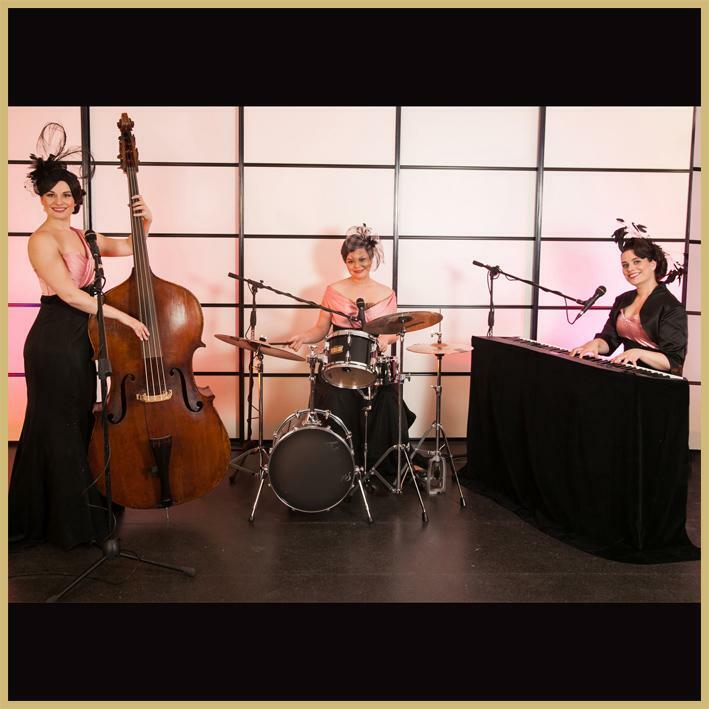 With songs from stars such as Frank Sinatra & Ella Fitzgerald, the sisters bring the glamour and elegance of a bygone era to your event. 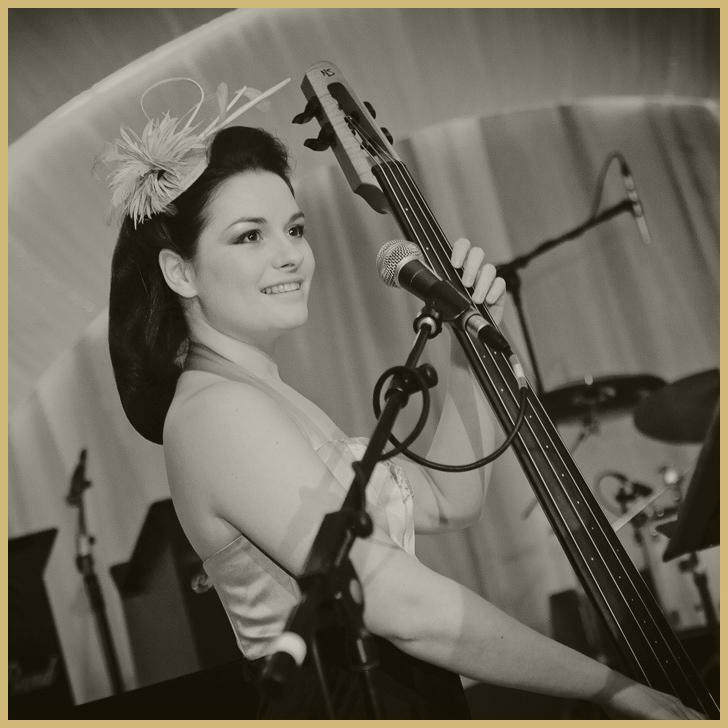 Be it a party, private function or wedding, The Jazz Birds will leave your guests amazed with their exceptional Jazz music. A favourite of guests including His Royal Highness the Duke of Edinburgh, it’s the perfect choice to create an impressive atmosphere for either a champagne reception and during dinner or for a luxurious high tea and summer garden party. – Self-contained with PA & Lighting; Deluxe PA package available for more than 500 people. One cannot improve on your performance. Absolutely fabulous. I loved them! 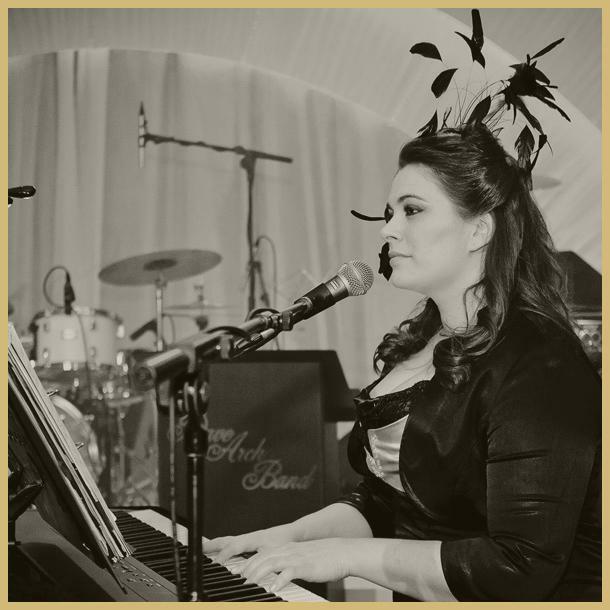 Beautiful music…professional to the core. I would just like to thank you for your participation in our 10th anniversary celebratory dinner at the Mayfair Hotel. The Sisters were an integral part of the success of our evening. 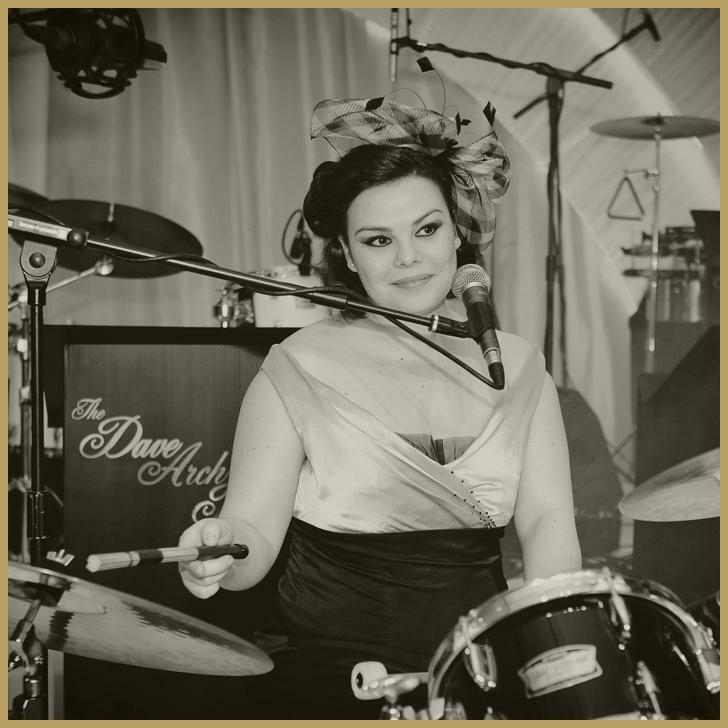 Not only was it a pleasure to work with you at every juncture, you were a complete hit with everyone on the night. The style of music, the high quality presentation and the selection of music was superb. We would not hesitate to work with you again or indeed to recommend you to anyone else.